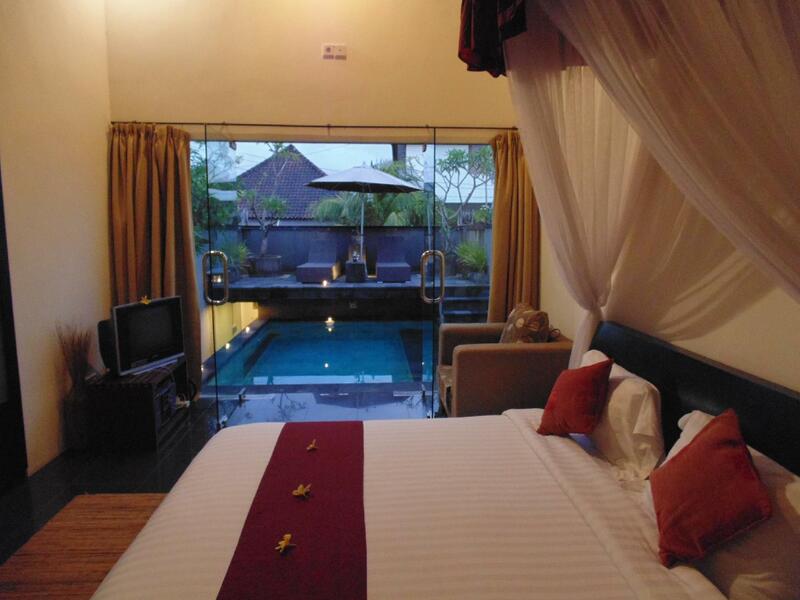 Discover all that Bali has to offer with Udayana Kingfisher Eco Lodge as a base. 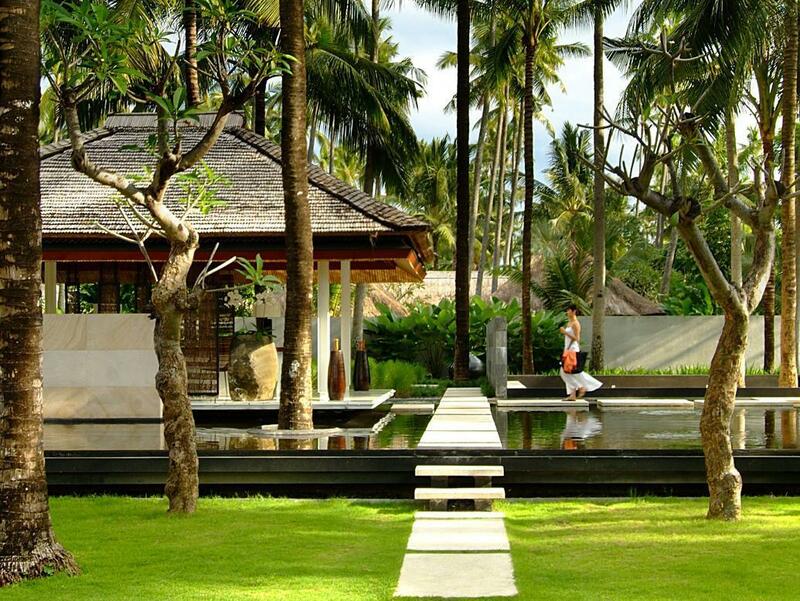 Discover all that Bali has to offer with Udayana Kingfisher Eco Lodge as a base. The Udayana Kingfisher Eco Lodge boasts a convenient location with modern amenities in every guestroom and superb service. Each guestroom is tastefully appointed with non smoking rooms, air conditioning, desk, internet access (wireless), in room safe, shower. 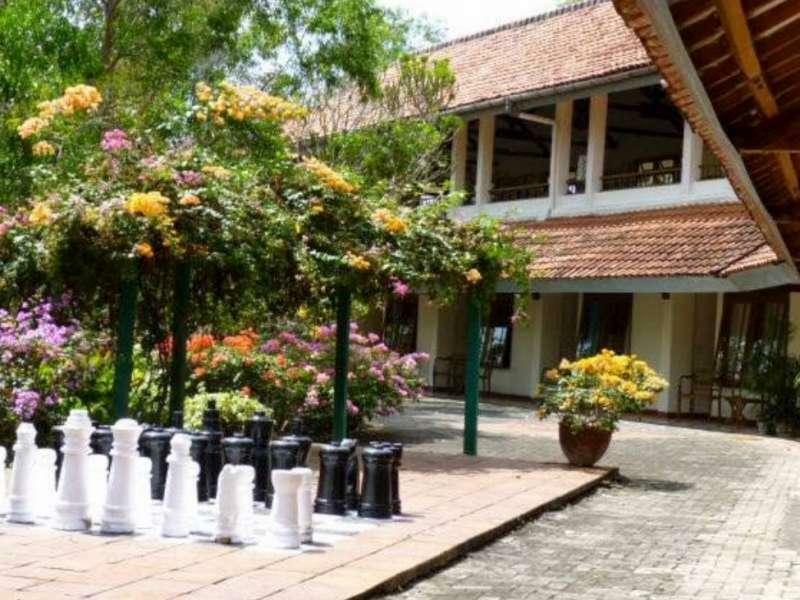 Services and amenities available for guests at this Bali accommodation consist of shops, meeting facilities, restaurant, hotel/airport transfer, tours, business center. The hotel offers outdoor pool, garden to provide extra pleasure and relaxation for all guests. The hotel creates a balance of rich culture and modern convinience to ensure you a memorable stay. To make your reservation at the Udayana Kingfisher Eco Lodge via our secure online booking form, please submit your visit dates.